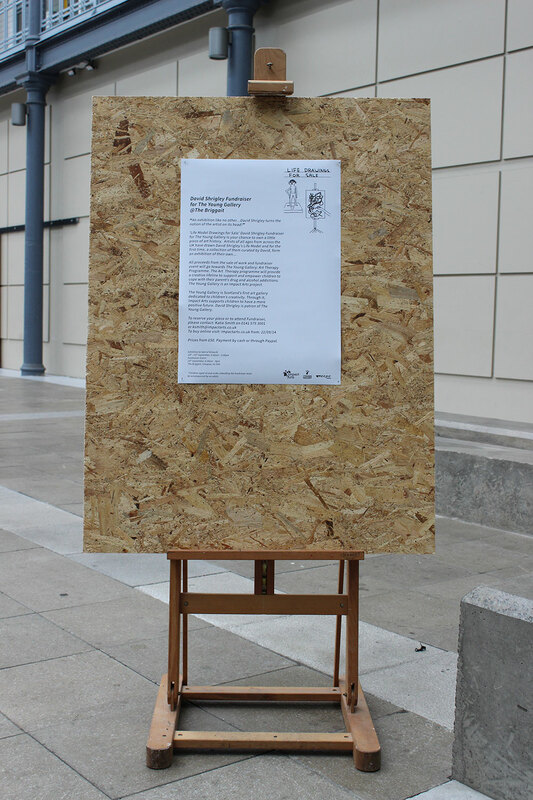 Doors Open Days Blog | get into buildings! EVER wanted to uncover many of Scotland’s best-kept secrets about its buildings? I have! 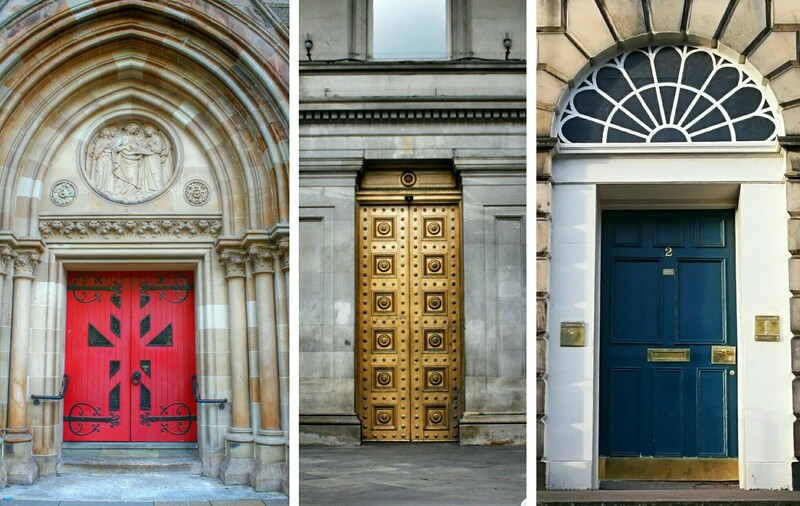 A keen photographer with a background in communications, and an interest in architecture and buildings, I was in no doubt about where I wanted to volunteer – the Scottish Civic Trust before/during Doors Open Days. 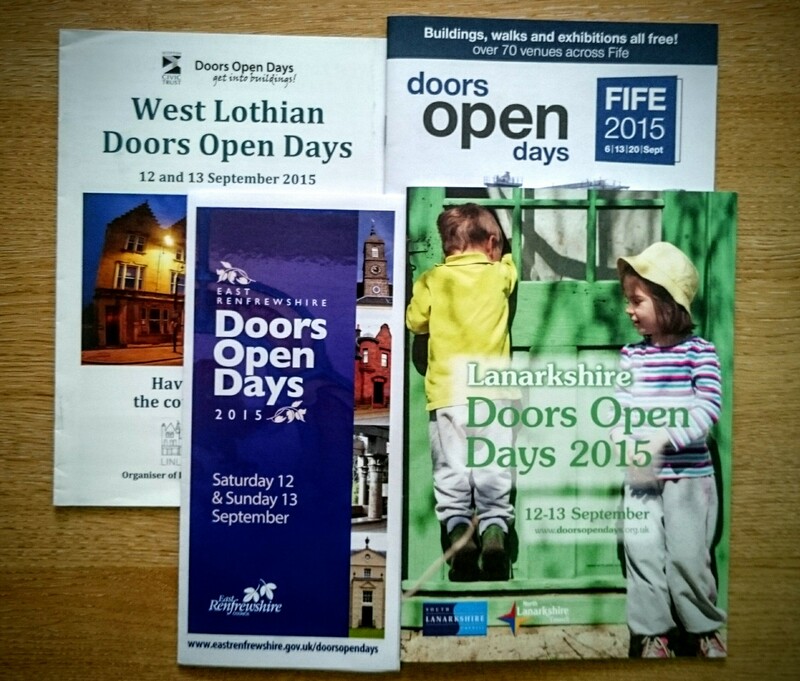 Over the last six weeks, I have been involved in the social media output for Doors Open Days, which is coordinated nationally by SCT; Tweeting (@DoorsOpenDays) daily; and updating its Facebook (https://www.facebook.com/dodscotland) status. We invited followers to submit photographs of their favourite building and tell us why, as well as share their most interesting facts about buildings they have visited, which you can still do using #dodscotland. Blogs, like this one, from local coordinators were also published. An avid Instagram user, I was delighted to see Doors Open Days launch their account on the photo-sharing platform. 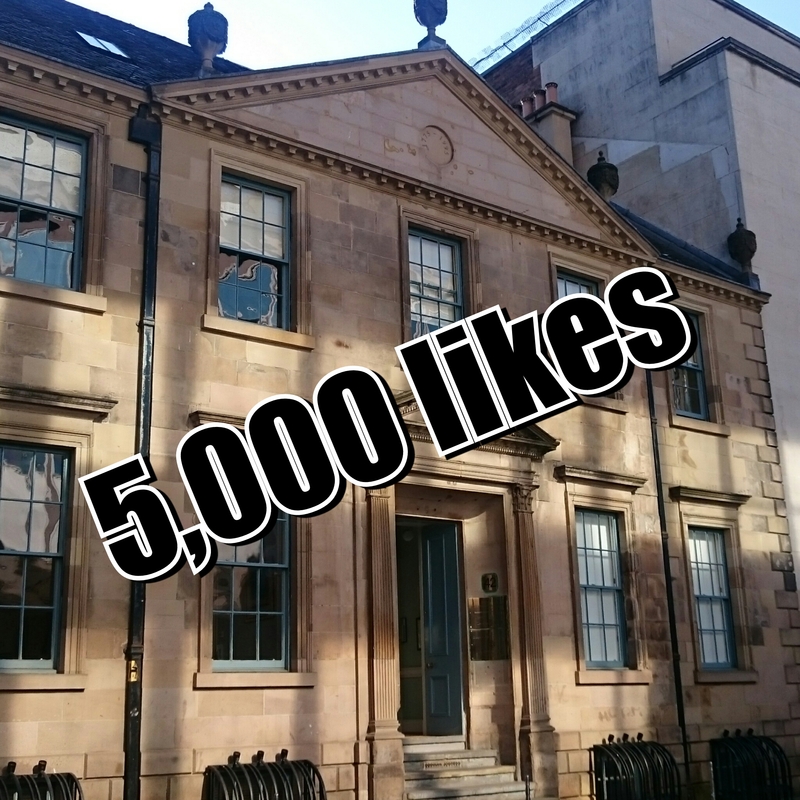 During my time at Doors Open Days, we also celebrated Doors Open Days’ 5,000th like on Facebook, a number that continues to grow daily. I felt a sense of pride each day as I arrived at the stunning Miller Street building – the Tobacco Merchant’s House – and worked on publicising the national event alongside project officer Frances Hendron and fellow volunteers Zach Claudino and Karlie Wu. 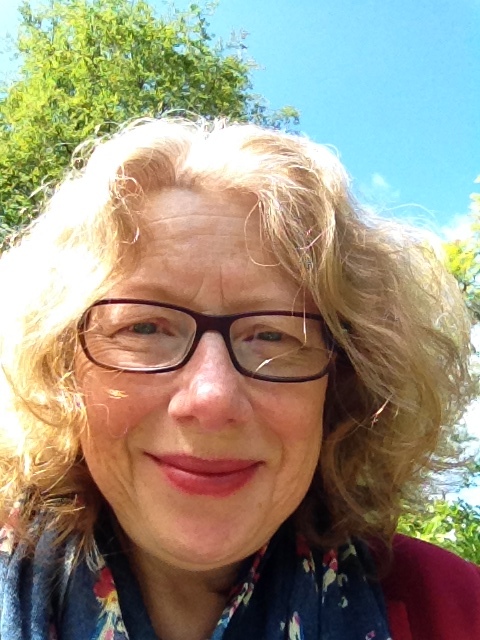 Through volunteering, I was lucky to access free training courses on social media and blogging with experienced heritage professional and creative practitioner Alison McCandlish (@CrenellatedArts). I have learned many things, but one of the big surprises for me was discovering how many Doors Open Days events happen during the month of September – did you know that this year more than 900 venues open their doors?! 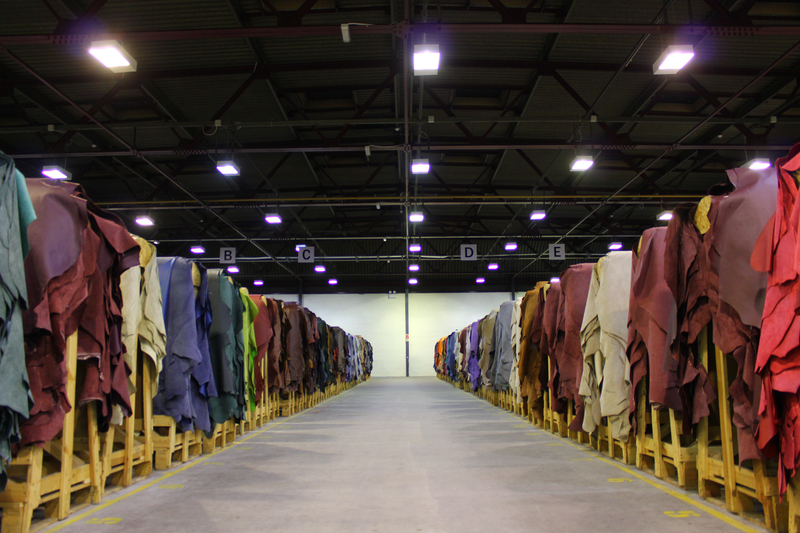 Of course, being a volunteer for Doors Open Days, I, naturally, attended events – a particular highlight was venturing into Andrew Muirhead & Sons at Dalmarnock Leather Works and seeing behind the scenes at the Glasgow leather manufacturers while learning of their huge international client base, which includes supplying leather for global airline giants Emirates, KLM and Ryanair! 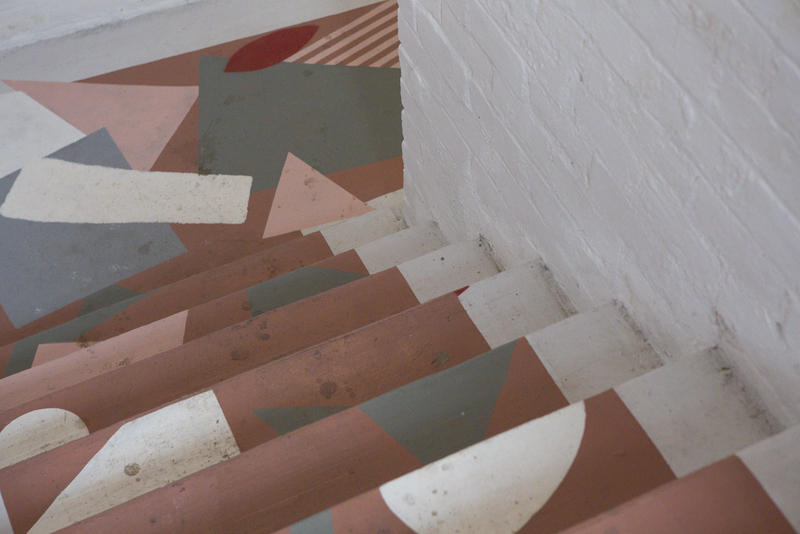 BECAUSE she is exposed to some of Glasgow’s most fascinating buildings on a daily basis, Ruth Morris says her favourite building changes every week. 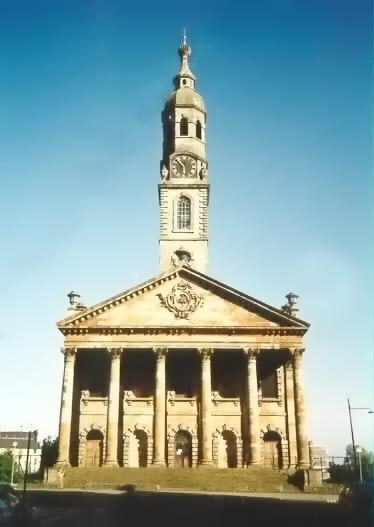 The events and development coordinator at Glasgow Building Preservation Trust says this week her favourite is Pollokshaws Burgh Halls on the city’s southside, but next week it might be St Andrews in the Square. 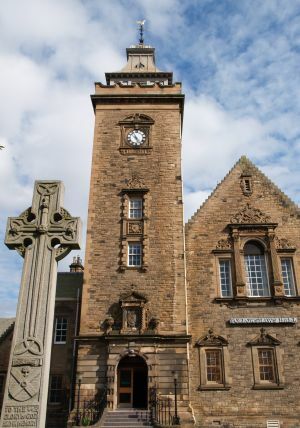 “It has a Gothic interior and old Glasgow college exterior and many a hidden little places, including a clock tower that during Doors Open Day you can join a tour to go up it – yes you can literally be inside the clock! CURIOSITY is the reason you should visit Doors Open Day in Falkirk this year, according to local historian Geoff Bailey. The Keeper of Archaeology & Local History at Falkirk Community Trust is gearing up for one of the busiest times of the year, DOD2015, which takes place on 19th and 20th September. Last year, ahead of Doors Open Day 2014, the historian carried out a survey of Falkirk Steeple and was surprise by what he found. 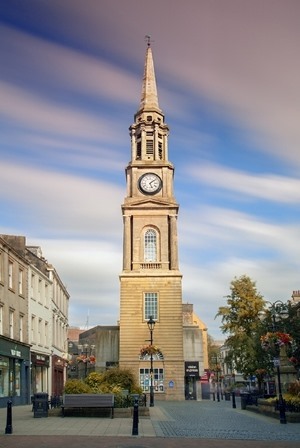 The historic steeple, in the town’s high street, has dominated the Falkirk skyline since it was built in 1814. UNCOVERING the good stories behind Scotland’s buildings fascinates Frances MacArthur the most about Doors Open Day. She’s recently discovered some interesting facts about a building she’s frequented regularly for many years. Frances, Cultural Development Manager for East Dunbartonshire, revealed: “Any building with a bit of history fascinates me, but especially anything with good stories behind it, so for that reason, Glasgow’s Central Station is my favourite. Locally, it’s Barony Chambers in Kirkintilloch that interests Frances the most. She added: “Last year it celebrated its 200th anniversary. 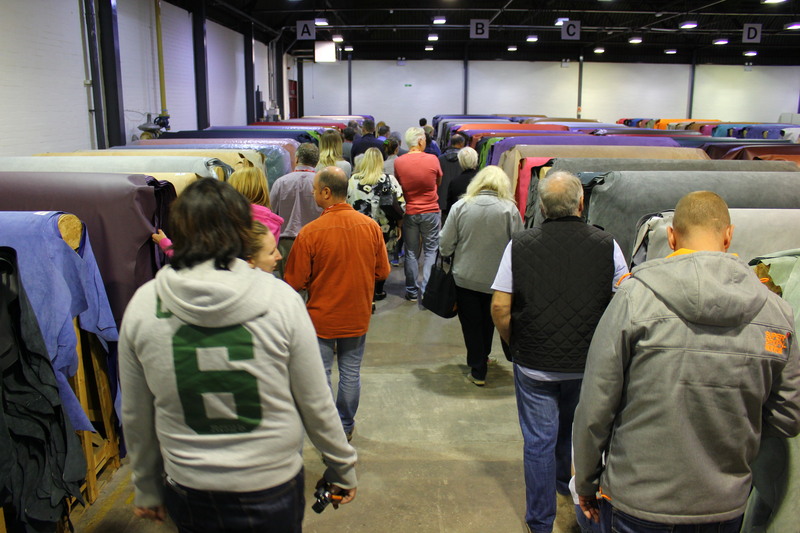 Why attend Doors Open Day? According to Frances, “it is a great opportunity to be nosey and find out more about the heritage all around us”. 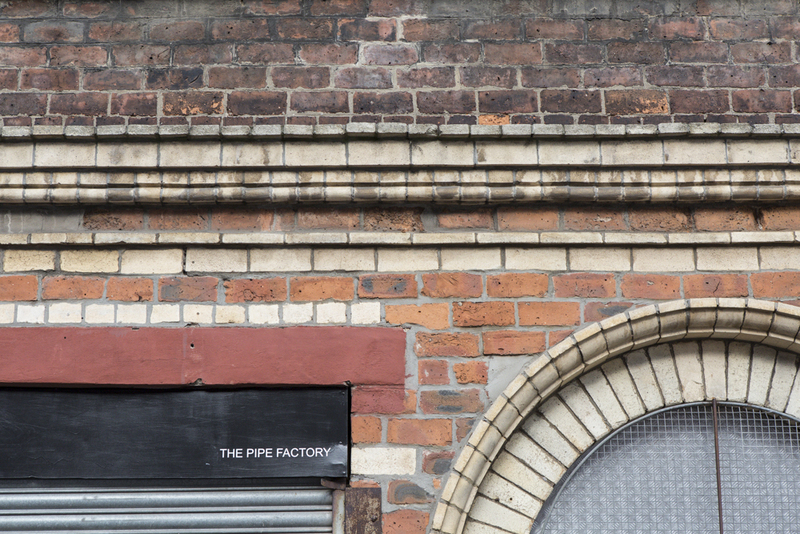 Gillian Hayes of Dapple Photography took these photos of The Pipe Factory as the latest instalment for our photoblog post series. The Pipe Factory is next to The Barras in Glasgow. 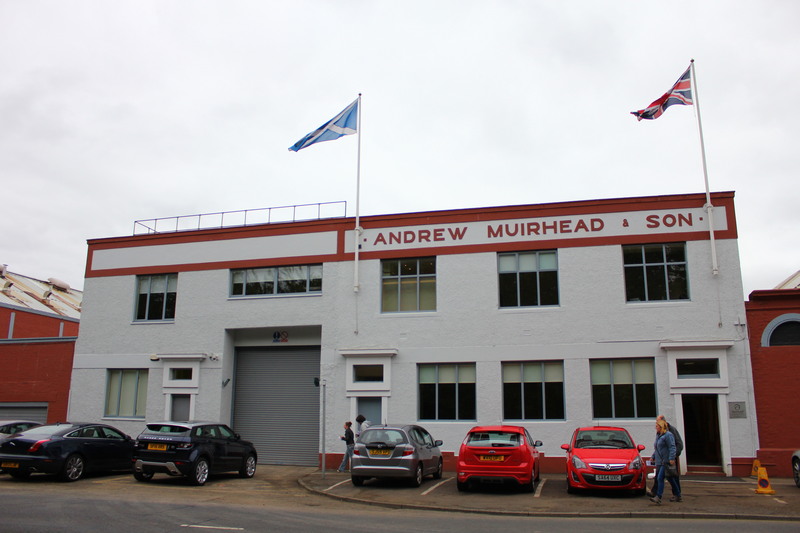 This former Italian Renaissance inspired factory was designed by M Forsyth of Airdrie in 1877. Now used by a group of artists, writers & architects who run an open studio under the name of The Pipe Factory, since forming in 2011. The building is on the at risk register. It is an example of some of the most intricate and ornate use of brick to be found in the city. 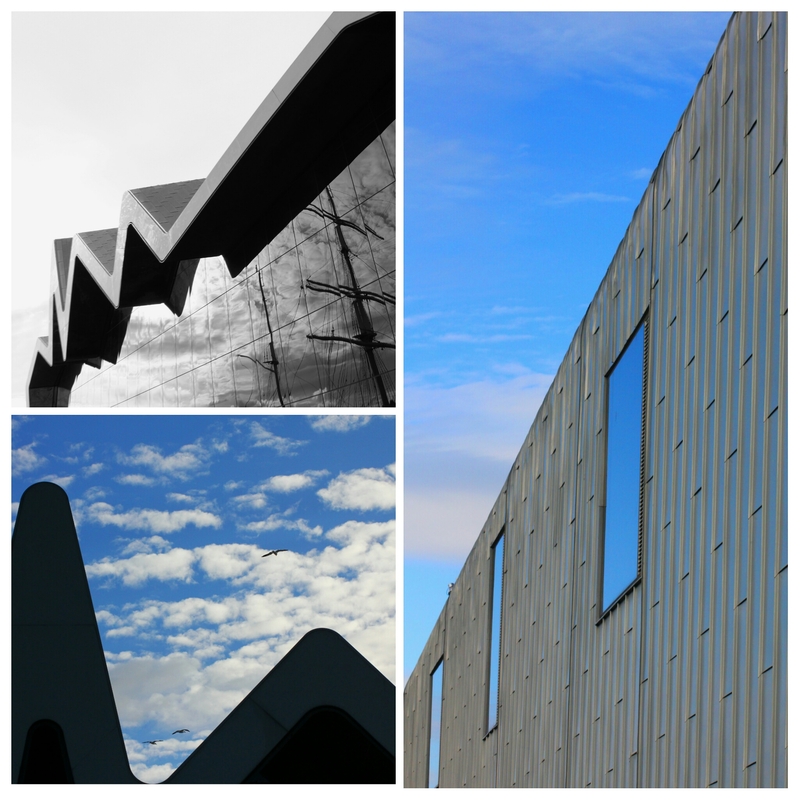 Its adoption by the Pipe Factory has revived both the building and the wider Calton community. 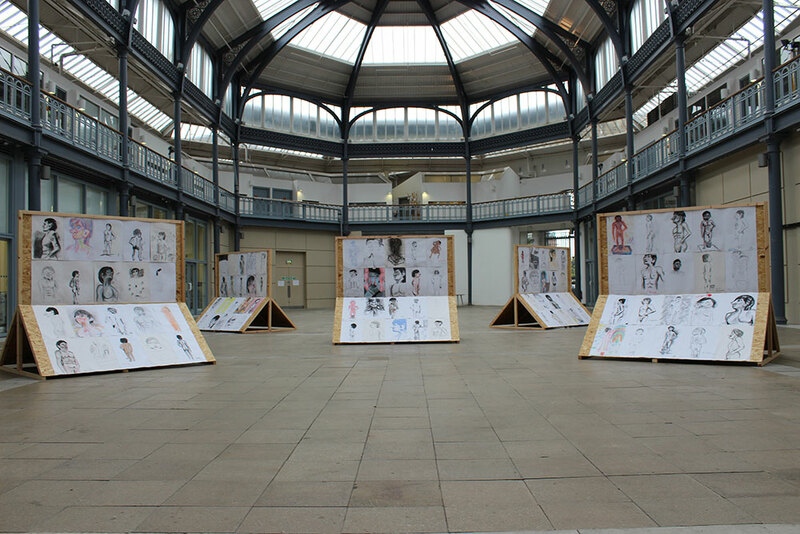 David Shrigley’s life drawings were the main attraction at The Briggait during Doors Open Day last weekend. 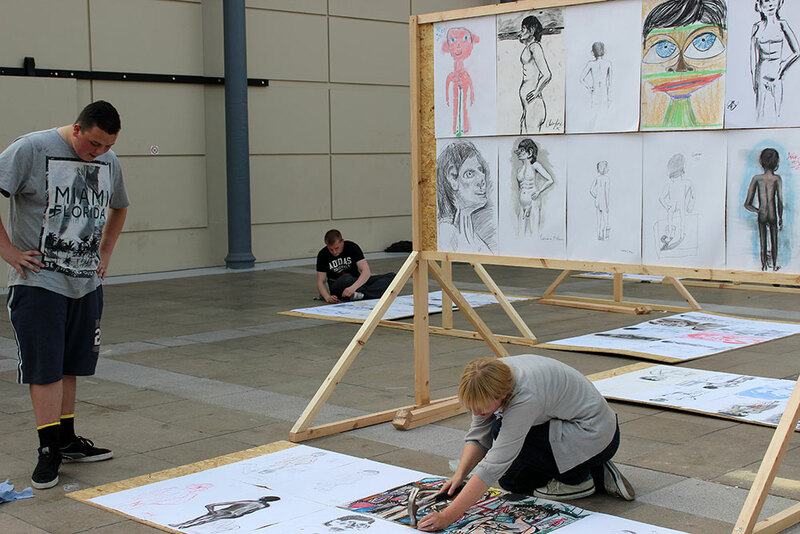 The Turner Prize nominated artist, who is patron of the Impact Arts project, has curated a selection of 200 drawings currently on show in the building’s courtyard for Live Drawings for Sale. 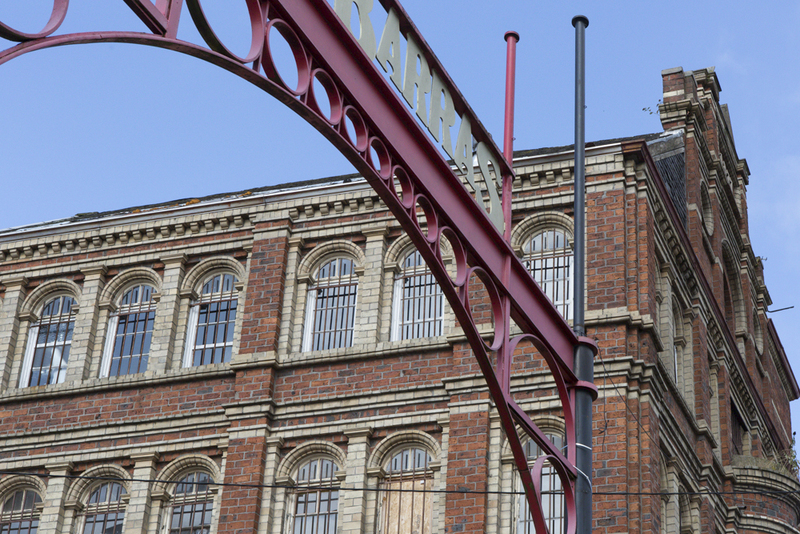 The Briggait was originally the city’s fish market and has now been transformed into a vibrant new home for over 80 artists and cultural organisations, alongside hosting exhibitions and events, including the recent installation The Empire Cafe during the Commonwealth Games. Built on part of the City Wall, their building on Victoria Terrace has seen re-use over four centuries as a tannery, an Institute for the Relief of Incurables, sweet manufacturing, a bomb shelter and a copper etching works. Victoria Terrace was built c.1845, and it and the building follows the line of the old city wall, the Murus Castri, which itself dates from 1426. BTA invite visitors to come and learn about the history of the building and surrounding area, admire the unusual views across the City’s Southside, including Heriot’s, Greyfriars and Arthur’s Seat and see work of the Practice. Benjamin Tindall Architects is a practice with varied work including Masterplanning new settlements, Conservation Plans, new buildings, interventions, repairs and exhibitions to furniture design, and a portfolio including several local historic buildings along the Royal Mile that are open on Doors Open Days. They are known for their appreciation of the Art and Craft of architecture and sensitive approach. 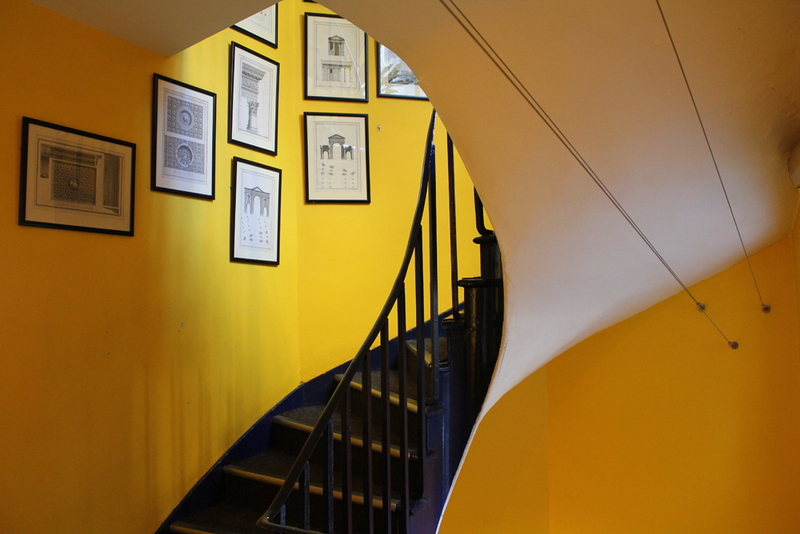 Benjamin Tindall Architects are opening their office at 17 Victoria Terrace, Edinburgh, to the public as part of the annual Doors Open Day event on Saturday 27th September between 11am – 4pm. A tour through the building, via their courtyard garden, will emerge in the West Bow.